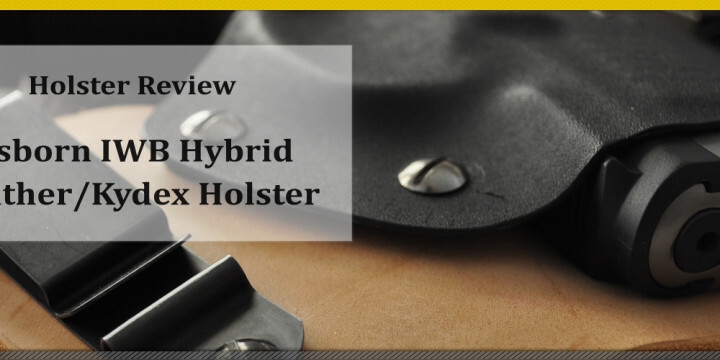 We love holsters, and never turn down the opportunity to review one and give them our honest opinion. 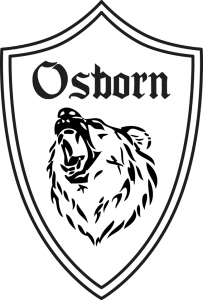 This time, we got a hold of an Osborn Holster. 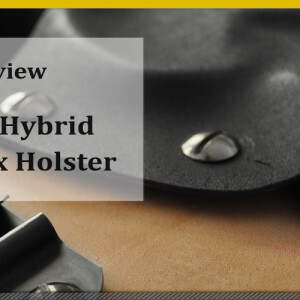 This holster is similar in design to a Cleveland Holster and Crossbreed Holster, given the hybrid design of Leather and Kydex. 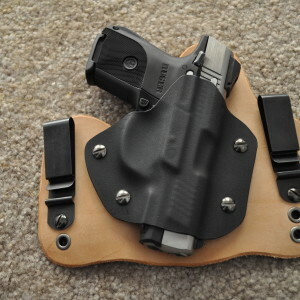 The holster that we received is fit to a Ruger SR9c. We’ll detail the pros and cons for you below. 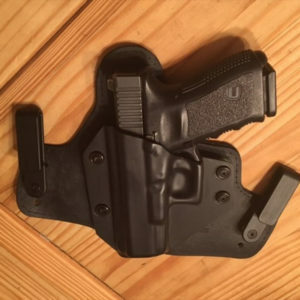 Hopefully, if you’re in the market for a new holster, this review will help steer you in the right direction. 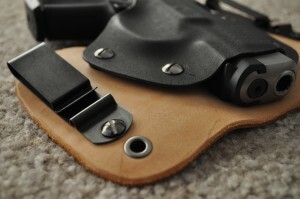 The holster that we received is beautiful; nice and smooth clean leather, and thick (but not too thick) kydex. The hardware on any holster is a deal breaker for me; it needs to have metal clips verses plastic ones. 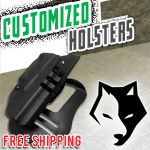 This holster has some very nice and solid metal clips, securely attached to the holster. They have a nice ‘snap’ to them, letting me know that they’re securely wrapped around my ccw belt. 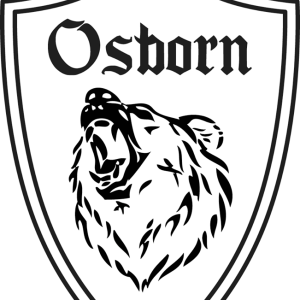 Looking at the construction, it’s apparent that the folks over at Osborn take their time to handcraft their holsters, paying close attention to detail. We haven’t found a single imperfection in any of the construction, and we appreciate the care that was taken to create this great holster. Oh boy, talk about comfort! Although I find many of the hybrid holsters to be comfortable, this one is a tad more comfy for me with the Ruger SR9c. It just…feels right. 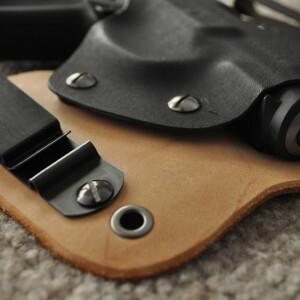 This holster, much like this one, has a few holes in the leather (4 on each side, for a total of 16 different angles) to adjust the cant to make sure you get the most out of your holster and find that perfect angle. 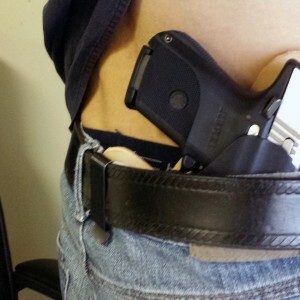 It lets my SR9c ride comfortably on my hip, well concealed, and easily accessible. Just a side note to anyone not familiar with these holsters; they do take some time to wear in, and will get much more comfortable as time goes on. They need some time to mold to your body but once they do, it feels as though you aren’t even carrying a firearm on your hip. 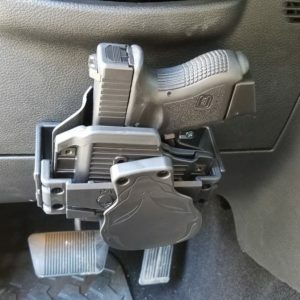 It’s also important to mention that this holster is very comfortable while riding in the car and sitting down. Some are not so comfy, but this one passes with flying colors. My IWB holsters always sit around the 4-5 o’clock position. 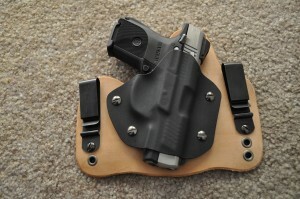 As stated above, this holster conceals very nicely. 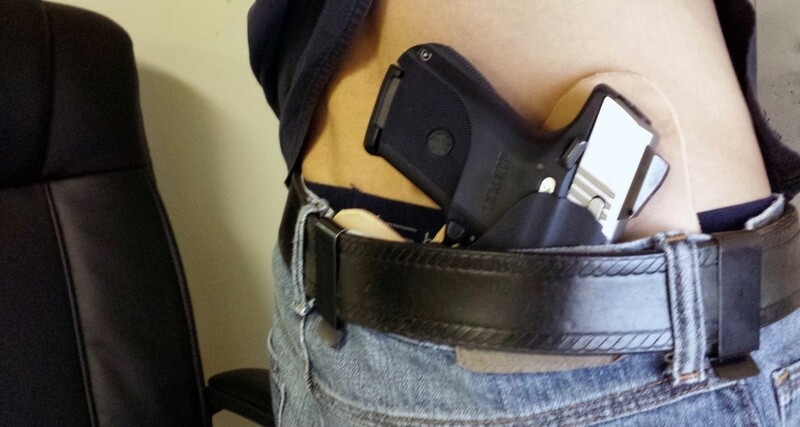 At 5′ 7″ and 130lbs, I have no problem concealing my SR9c with this holster in just a t-shirt and jeans. 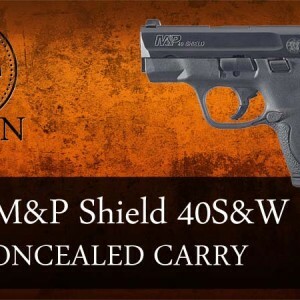 With the adjustable cant, it makes it even easier to find that perfect balance of comfort, concealment and accessibility. 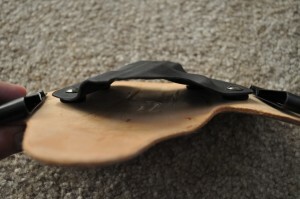 The holster has a very nice slim profile. 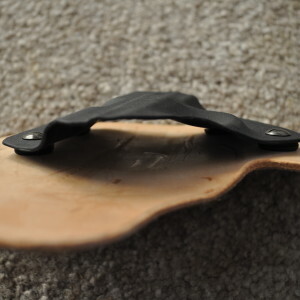 The leather and kydex seem to be just the right thickness; not too thin to where you’ll think it’ll wear out, and not too thick to think that it’s too bulky. Take a look at the side-profile to the right. 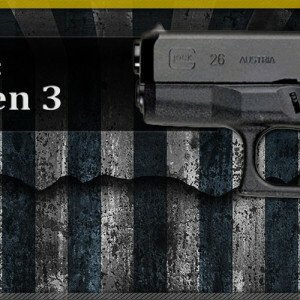 Obviously there is no firearm in the image, but you can see that the profile is nice and slim. Honestly, it feels great on the hip. In closing; We love this holster. 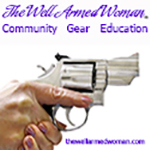 It’s a quality piece, made in the USA (Texas), conceals well, and is comfortable to wear. You can’t ask for much more with an IWB holster. 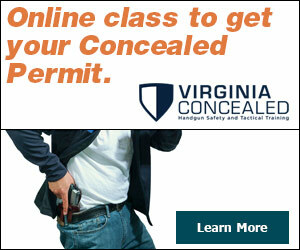 The folks over at Osborn have even provided a first-time buyer discount, just for Concealed Nation fans. 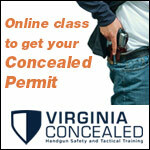 To take advantage of the savings, use coupon code ‘CONCEALEDNATION’ at checkout on their web site www.osbornholsters.com now through 9/22/2013 to receive a 10% discount.